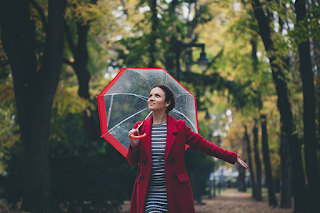 Without personal umbrella coverage, if you lose a lawsuit and do not have enough liability insurance, your assets could be taken from you. Your future earnings could also be at risk to satisfy a judgment against you. You can add personal umbrella coverage to pick up where your auto and homeowners coverages leave off to make sure you are fully covered. Contact a Lake Michigan Insurance Agency representative to evaluate your level of risk and find out if personal umbrella coverage is right for you. Call (616) 643-0623 or visit LMCU.org/Insurance today!